United's last match of the season also proved to be a hopefully temporary adieu to two decades of Premier division football. 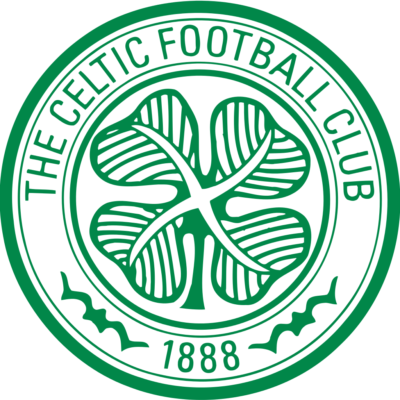 As it turned out the defeat by Celtic was academic for survival hopes with results elsewhere confirming our relegation fate. Aberdeen's victory at Brockville meant that even a play-off place - the best which could have been hoped for - was beyond our reach. 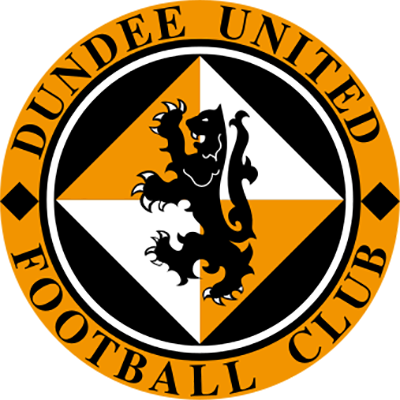 With Andy McLaren and Robbie Winters drafted in for Scott Crabbe and Sergio, United battled commendably, though it probably has to be admitted that Celtic had the better of the chances. News of Aberdeen going in front at Brockville had the instant effect of subduing the noisy Tannadice support. But that didn't prevent United finishing the first half on a high. And indeed, immediately on the resumption after the break with Scott Crabbe having replaced Andy McLaren the tangerines would have forged ahead had Pat Bonner not managed to tip over Robbie Winters powerfully struck drive from 16 yards. However, with news of a second Aberdeen goal at Falkirk, United's fate was all but sealed and our plight wasn't helped by Celtic fans impromptu rendition of 'We'll meet again!" On the park Celtic threatened more and more and almost scored when McLaughlin burst through the middle only to fire over. That this wasn't to be United's day was proved all too conclusively when a shot from Sergio hit the bar. Though it wasn't known at the time events since meant this was probably the Brazilian's parting shot! 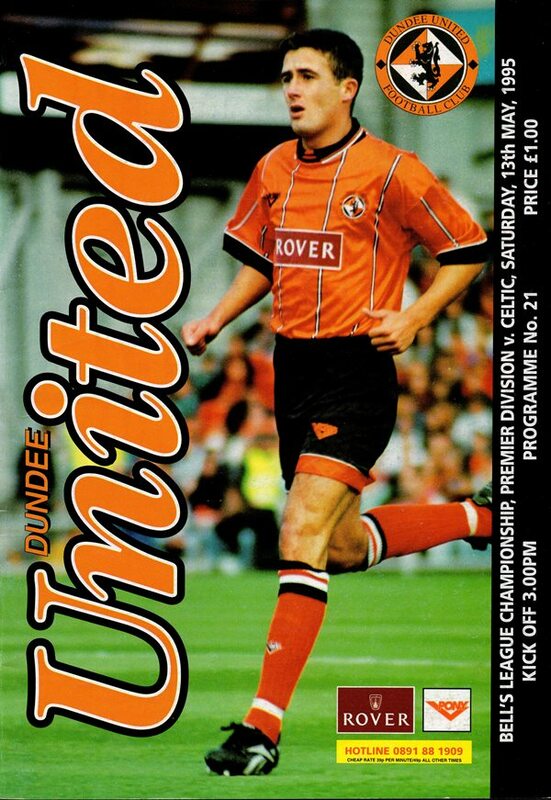 Fifteen minutes from time, United's 35 years of top football was well and truly sunk by a Celtic goal from Phil O'Donnell who ran through the middle to score with a well placed shot. Adding insult to injury, Christian Dailly was red carded after an altercation with Pierre van Hooijdonk to leave United depleted, defeated and thoroughly dejected as the final whistle sounded.